What are the latest developments in Tax? Shane is an Accountant with a Business Studies degree from Massey University. 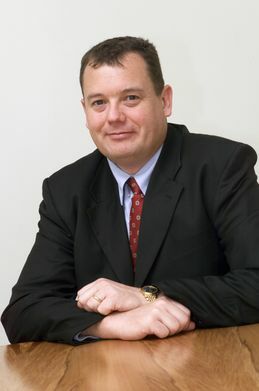 Shane has spent over 20 years as the Managing Director of Storey and Associates Limited, Accountants and Business Development Advisors situated at 234 Broadway Avenue, Palmerston North. Shane is currently working on Business development programs which grow and improve clients businesses. This includes clients with rental property investments, something in which Shane has a personal passion, having his own significant rental portfolio himself. Shane’s extensive research and experience has lead him to some very interesting findings, which members in the past have enjoyed through attending his presentations. This month Shane will update us on the Tax Working Group's proposals to Government and the decisions of Government and how this will directly affect Landlords. Q and A time welcome. MPIA Members free. General Public and Visitors welcome - $20 door charge.